Panafonic is not a virtual on-line store, like so many flowered during the new tech boom of late 90s & early 2000s & nowadays they are just every click away. Panafonic exists in the new & the old economy since 1989 in the Capital city of Spain, Madrid & lately in the olympic city of Barcelona. Panafonic is not a leading telecom company but it distiguish from the rest for being the first Telecom company in Spain to go on-line, back in 1996, with a proper domain in 1997, much before the country´s topmost telecom companies such as Telefónica, France Telecom, Vodafone (formerly Airtel in, Nokia (Spain), Panasonic (Spain), Siemens (Spain) & practically before most of the leading companies of any other business sector. 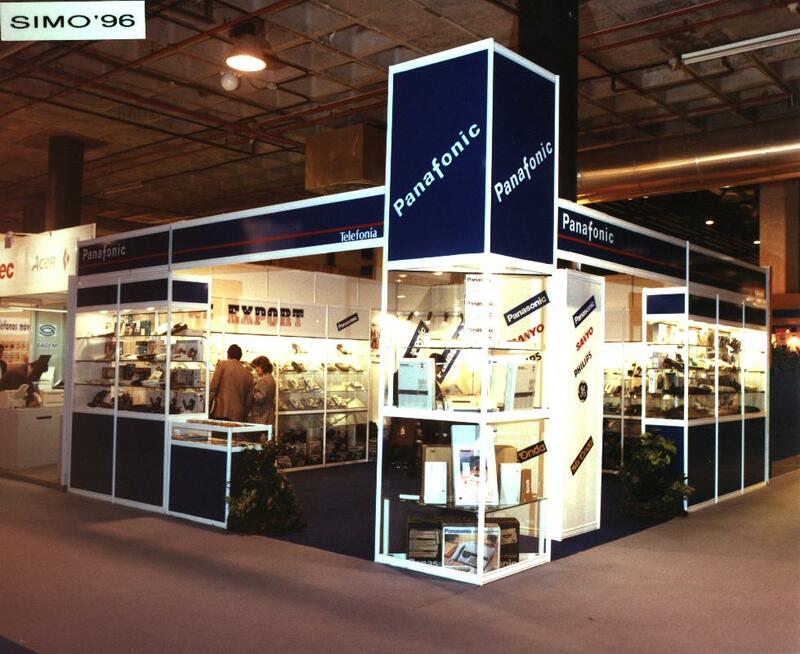 Panafonic was created in 1989, shortly after the liberlization of the Telecom market in Spain, 3 years after the adhesion of Spain in the common EEC market. Panafonic began its initiall business activity dealing basically in landline phone products, buying in large quantities overseas & also in the local market & selling to small wholesalers, retails shops, telecom profesionals etc. Also serving the local companies installing PBX Systems. Panafonic´s main objective than & now has been offering its customers a real "value for money", & this customer satisfacion oriented policy has generated in more than 2 decades of existance quite a few satisfied customers & this includes nothing less than the Royal Household of H.M. The King of Spain. 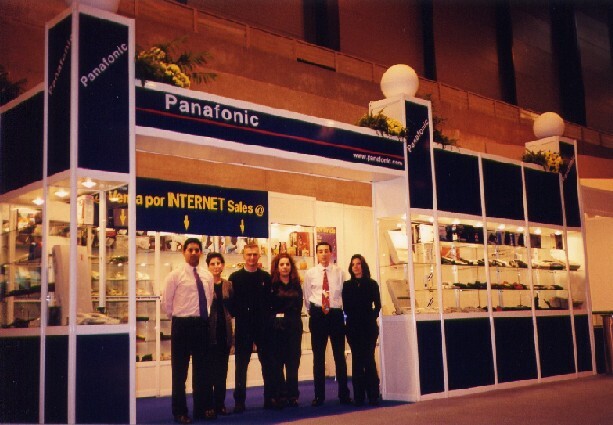 As mentioned earlier, Panafonic went on-line far back in 1996, serving the net customers from all over the world, specially from the USA, country of origin of most of the very first on-line customers, dominating the the mayority of the on-line sales until the begining of the Internet growth in the local market in 2000, which overplaced Panafonic´s net sales overseas, it grew rapidly & now it represents the 80% of the total on-line sales volume. Panafonic is situated in a commercial area of the vicinity of the famous Alcala & Arturo Soria streets. Easily accessible from the Bypass M-30 & quite near to Madrid´s Bullfight ring Ventas. Headsets Telephone accesories Instalations & maintainces of PBX Systems. Panafonic´s pricing policy is very simple & very honest. All prices are clearly indicated underneath each product on its website, at Panafonic hidden costs are hated costs, prices though inclusive of all discounts are fixed. "From" prices do no exist, although large quantity discounts are available on request. Just add the shipping charges & tax (where aplicable) & you know exactly what will you be paying before confirming your order. Panafonic never charges a Credit Card during the Sales process, credit card is only charged when the order is ready for shipping. 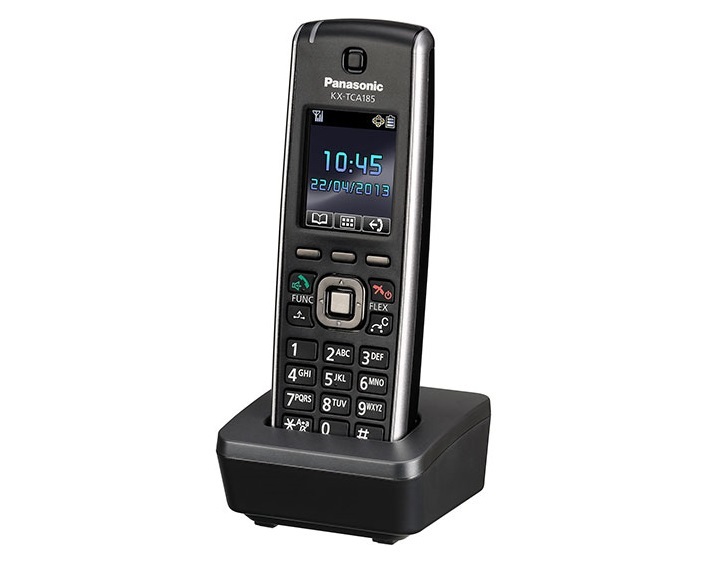 "Panafonic never modifies the prices without a previous notice"
Panafonic deals in Panasonic, & also Siemens, Sanyo, Senao, Plantronics, Netcom, Alcatel, Flexivoz, Microtel, SPC Telecom, Wex etc. A part of the SIMO seminar trade fair.